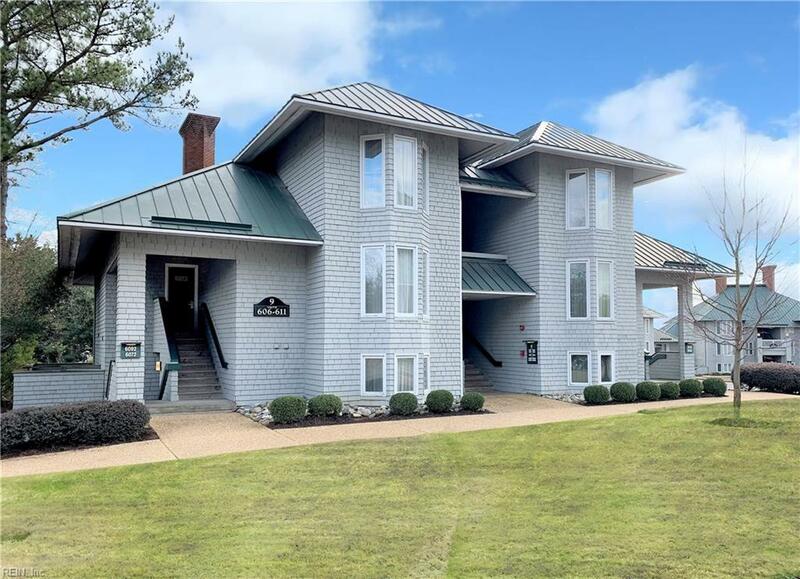 Welcome to Pettus Ordinary in the Resort Area of Kingsmill on the James. 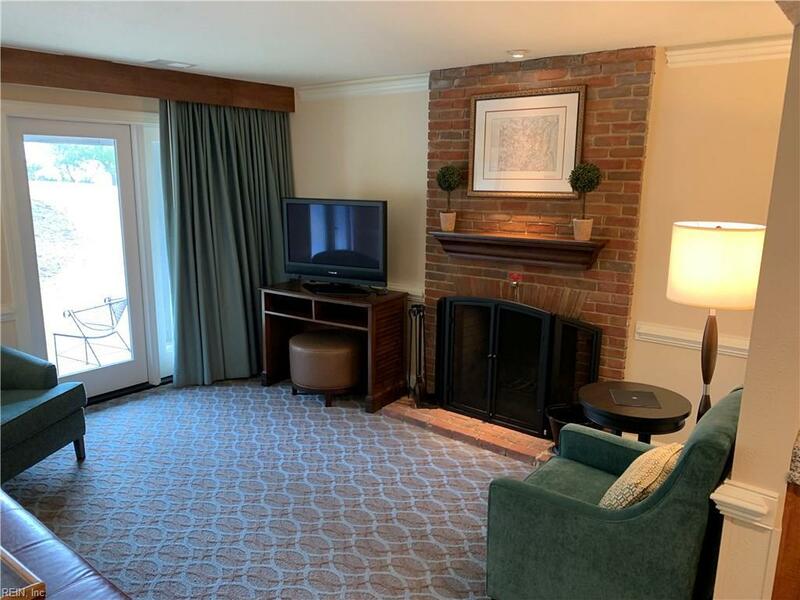 This is a renovated two bedroom with distant James River views and just a row off the water. Easy access to all the amenities like the pool, Spa, dining and workout facility. 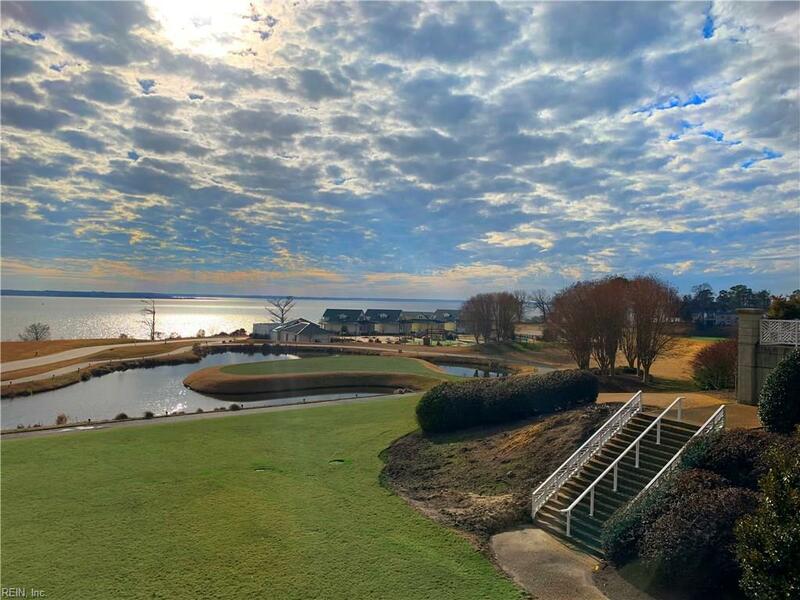 Great investment property with over 225 days rented last year with over $60,000 in gross rental income, or you can keep for yourself and enjoy life at Kingsmill. 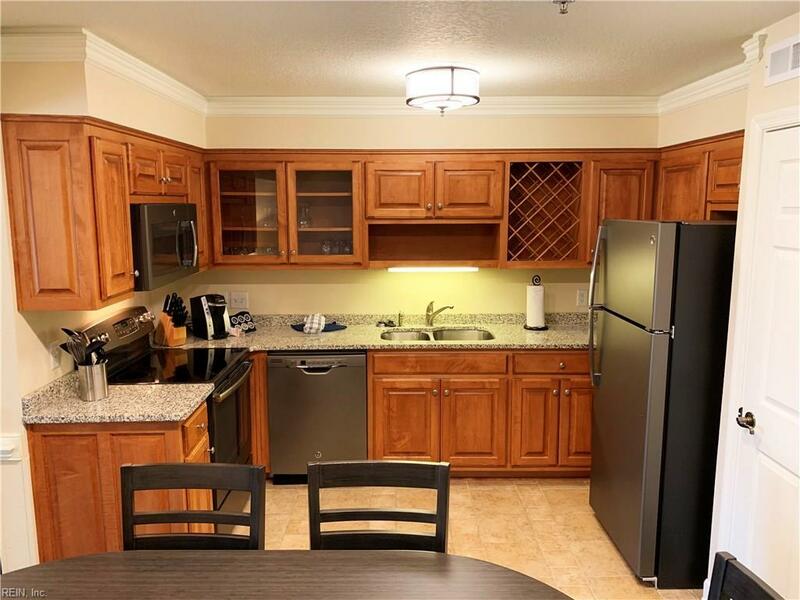 The condo is well appointed and on one level with two relaxing decks to watch sunsets on the River.